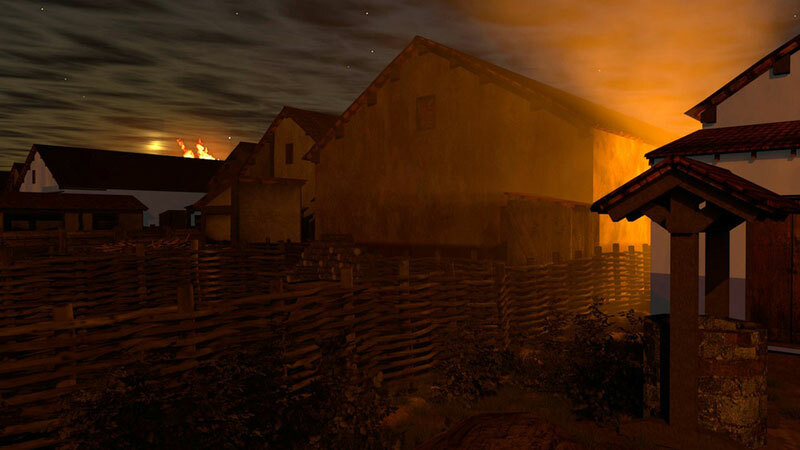 In honour of the 30th anniversary of the Roman Museum Weissenburg, ArcTron and their partner 7reasons created 3 short films that are shown in the thermal spa in Weissenburg. The films employed the latest in computer and film technologies – from stereoscopy to green screens, even including laser scanning data. 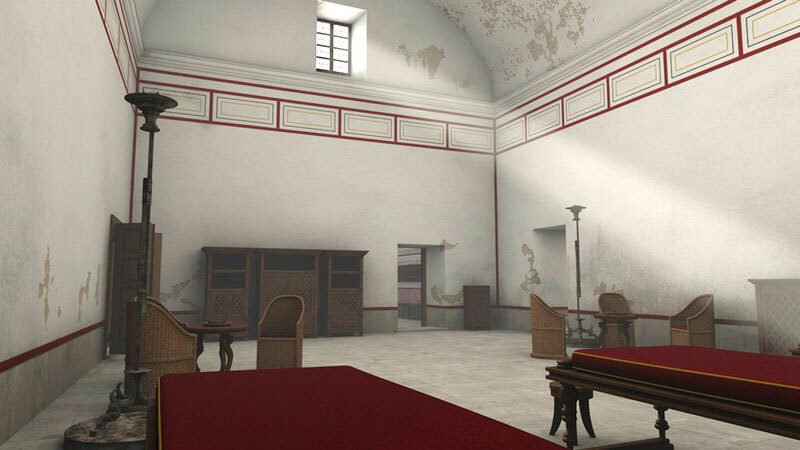 The mixture of virtual and real film sequences is a unique characteristic of films in a museum context. 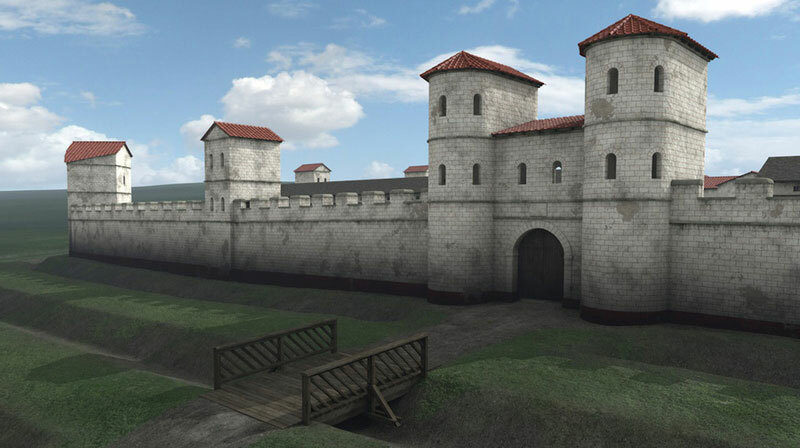 The films take the viewer into the Roman past of Weissenburg using 3D sequences, animations and virtual reconstructions. 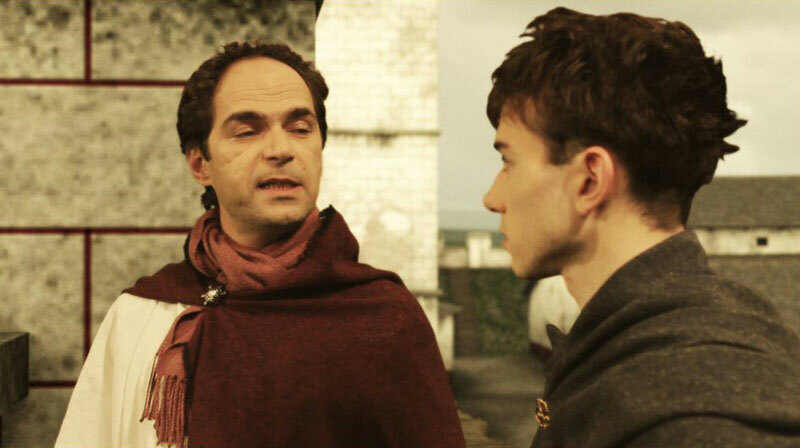 The Spaniard Flavius, the groom Marcus and the beautiful Roman Matrulla take the viewers 2000 years back in time. 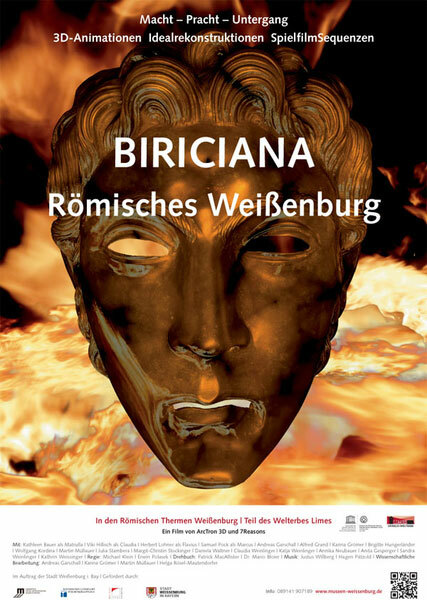 Military and civilian life in BIRICIANAS, at the border of the Roman Empire, comes to life on the screen. 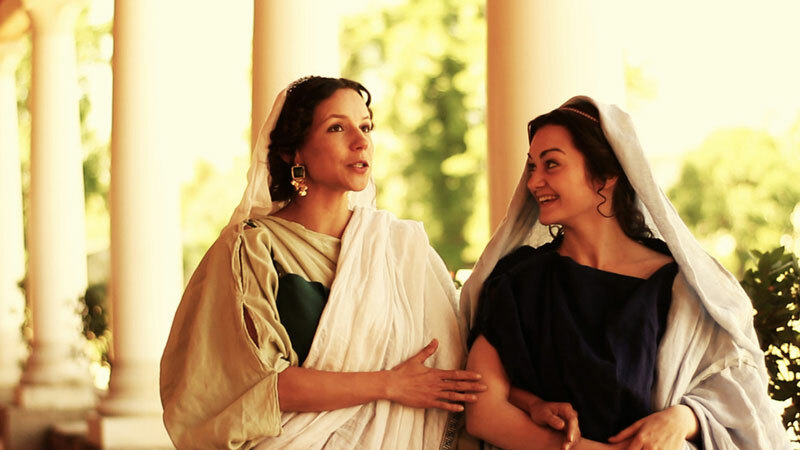 The fort and spa are created anew and the films allow peeking into the streets of this Roman settlement. 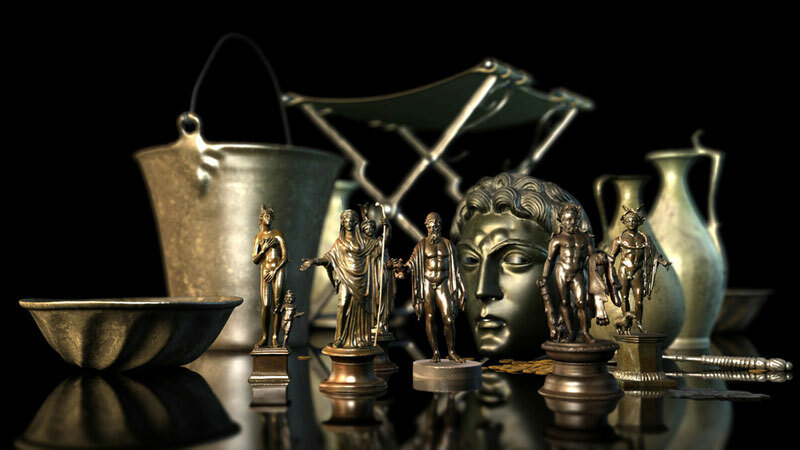 The films also explain the circumstances under which the famous bronze treasure was found and what might have led to it being buried.